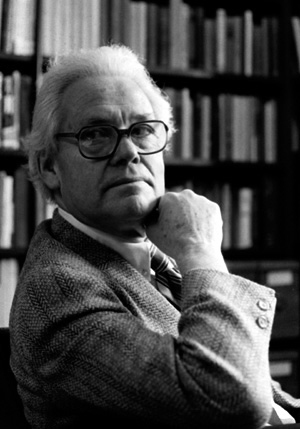 Richard Abel Musgrave is a German-born economist, who emigrated to the US before the Second World War. Educated at Heidelberg and Harvard, Professor Musgrave has served as a consultant for several major organizations including the Federal Reserve, and has taught at Michigan, Princeton and Harvard universities. He has been an influential figure in the area of taxation and public finance. Two important texts interests are The Theory of Public Finance (1959) and Public Finance in Theory and Practice (1973).